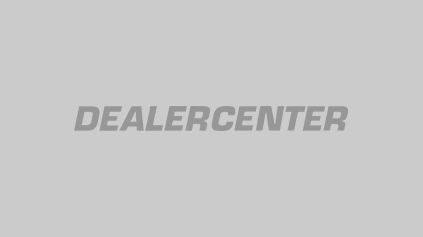 Start here to get familiar with getting around DealerCenter, adding inventory and customers, starting a deal, and lots more. Also, It’s easy to browse short 'how-to' videos and articles on specific parts of the system on this Help Center– and it’s a great way to dive in. Just search or look for the Help Topic you're interested in like Mobile App or Inventory.